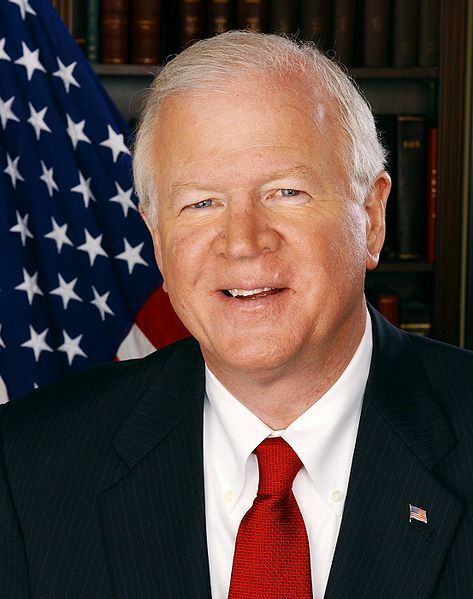 Shortly after Republicans blocked a Senate vote on the military’s “Don’t Ask, Don’t Tell” policy, a staffer from Senator Saxby Chambliss’ office, R-Ga, posted the comment “all faggots must die” on the popular gay blog Joe.My.God – readers then traced back the commenter to a senate.gov IP address near the Republican’s Atlanta office. Chambliss, in a statement, said the staffer’s identity has not been confirmed and that he has turned the matter over to the Senate sergeant at arms for investigation. Here is a list of Chambliss’ staffers, past and present.